Dallas Cowboys wide receiver Terrance Williams is in jail after crashing his car, a Lamborghini, into a light pole, per the Star Telegram. The incident occurred approximately at 3:00 AM, according to the reports and Williams, who fled the scene was arrested two hours later. He was arrested for public intoxication and was also charged for leaving the scene. According to Clarence Hill, Williams was still in jail as of 11:30 AM. Kate Hairopoulus, from SportsDay, reported that according to Frisco Police, the Lamborghini was found without a driver. After determining that the car belonged to the Cowboys' wide receiver, they proceded to arrest Williams near his residence, where he was riding an electric bicycle. This certainly explains why T-Will wasn't arrested for DUI instead of public intoxication. Hairopoulus also reported that Williams has been released on a $369 bond. 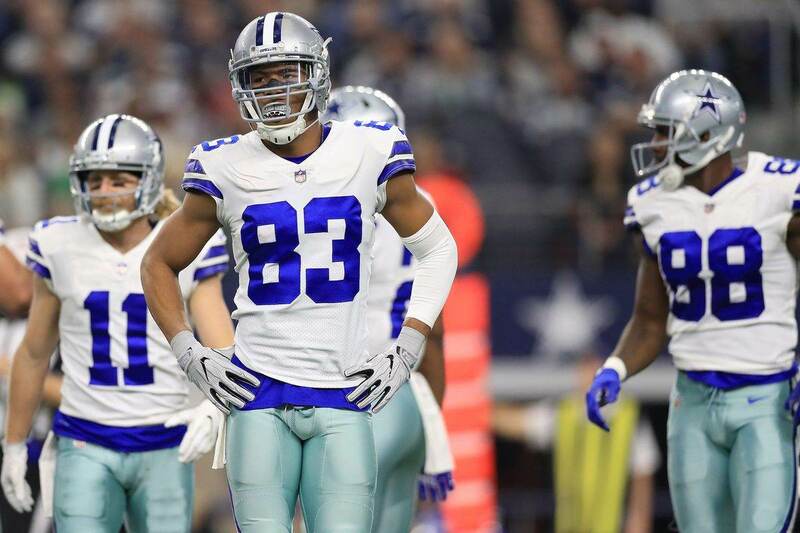 Without much more details, Terrance Williams' future with the Cowboys doesn't look very promising as of right now. After hauling a lot of receivers during the offseason, the WR room in Dallas will feature a lot of competition. Williams, who's recovering from a fractured foot and missing the offseason programs, has something to prove. Certainly, an accident like this doesn't help much his cause. Here at Inside The Star, we'll keep you updated with more details about Terrance Williams' arrest. Last updated at 2:20 PM CDT. Tell me what you think about "BREAKING: Terrance Williams Arrested For Public Intoxication After Car Accident" in the comments below, or tweet me @MauNFL and let’s talk football! If you like football and are looking for a Dallas Cowboys show in Spanish, don’t miss my weekly Facebook Live! show, Primero Cowboys!